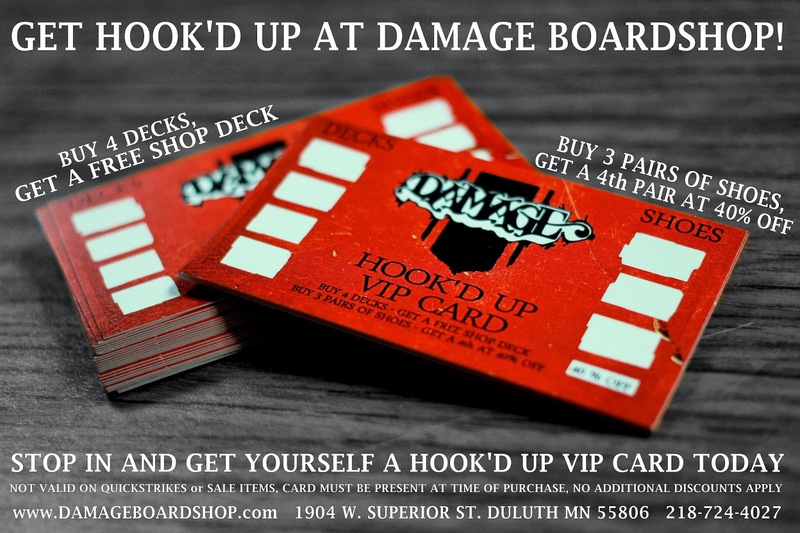 Damage Boardshop: TWO HARBORS EVENT! 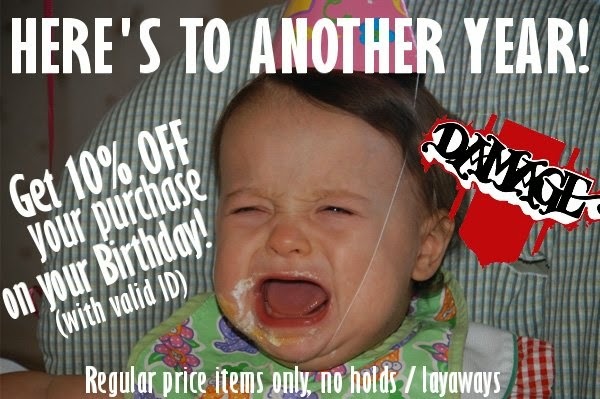 this Saturday's event in Two Harbors! Join us for an afternoon of skateboarding with our pals from 3rd Lair.